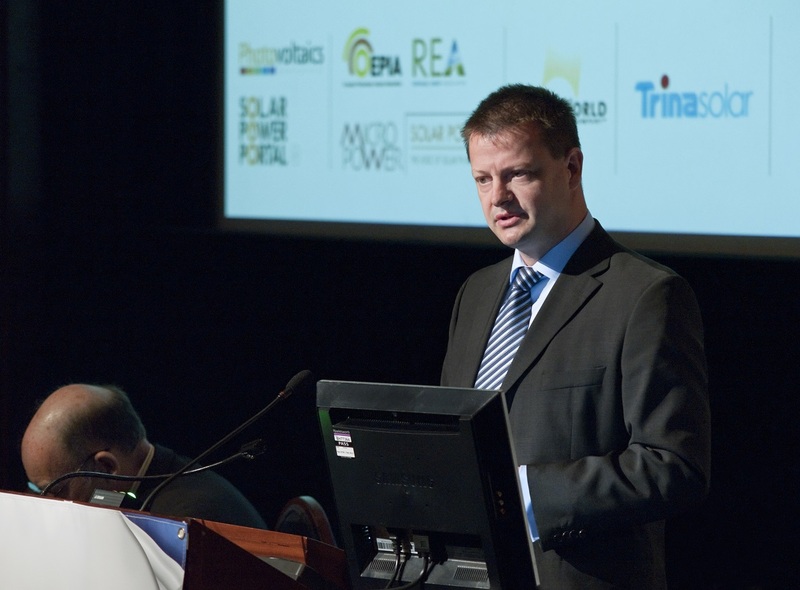 Ben Hill has held positions at BP, Trina Solar and Tesla. Ben Hill has been appointed as commercial and technical advisor to the company, which is preparing to launch an offer to install domestic batteries and vehicle-to-grid (V2G) electric vehicle chargers in homes and businesses. The capacity offered by these technologies is then combined into a VPP via Solo’s FlexiGrid cloud platform to provide system flexibility. The company also has plans to investigate the use of peer-to-peer trading to allow energy trades between those included in the ‘community’ using blockchain technology, charging ‘micro-fees’ on transactions once the regulatory framework is in place to allow for such revenue streams. Hill was responsible for founding and running Tesla Energy across EMEA from November 2015 until October last year, having joined by Trina Solar where we held the position of president of the company’s EU and African business. Commenting on his appointed, Hill said: “I’m incredibly excited to be working with Solo Energy. The team have a strong vision for the future, and its peer to peer trading concept using the latest blockchain technology is cutting edge. Solo Energy recently completed a pilot in Orkney that saw solar and storage systems deployed on 30 properties to boost self-consumption and overcome grid constraints. Following its success, the company plans to roll out its full offer, including V2G technologies, in the first half of 2019.